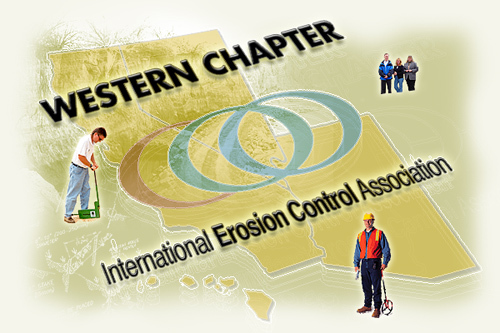 The Code of Ethics is established to promote and maintain the highest professional standards of service and conduct among the membership of the International Erosion Control Association, Region One (IECA). Steadfast maintenance of these principles will ensure a high level of recognition and respect. 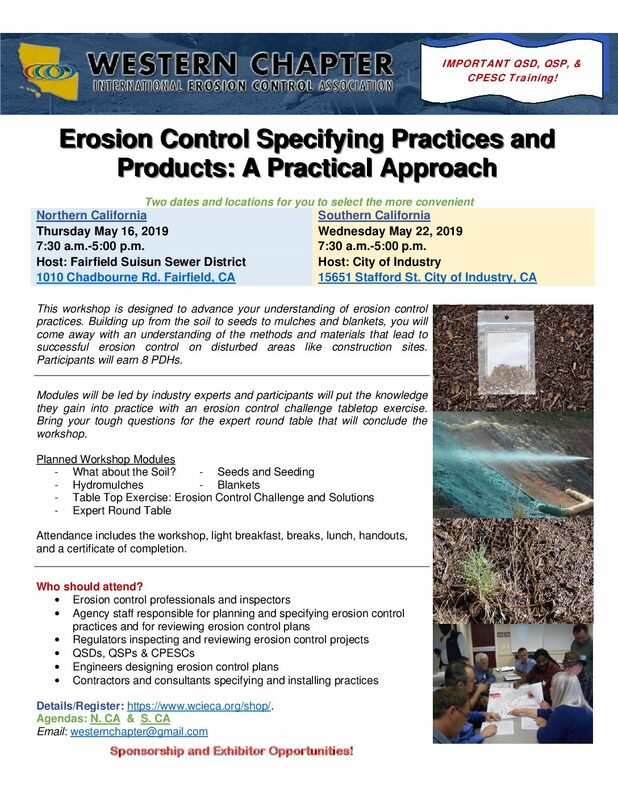 Through high regard for and strict enforcement of this Code, membership in IECA will signify advancement in the erosion control industry based on individual responsibility, character and professionalism. AS A MEMBER OF THE IECA, I WILL ACCEPT AND FULLY AGREE TO ABIDE BY THE CODE OF ETHICS AS STIPULATED HEREIN.